Market size of 60,000 passengers per annum. Boston: Market size of 103,000 passengers per annum. Market size of 61,000 passengers per annum. Market size of 87,000 passengers per annum. Market size of 44,000 passengers per annum. Market size of 157,000 passengers per annum. Market size of 43,000 passengers per annum. Market size of 79,000 passengers per annum. Market size of 63,000 passengers per annum. 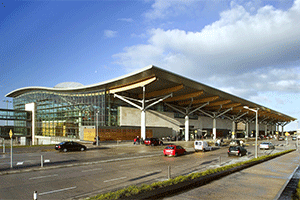 Cork Airport is the international gateway to the South of Ireland and Republic of Ireland’s second busiest Airport after Dublin with over 2.3 million passengers in 2017. 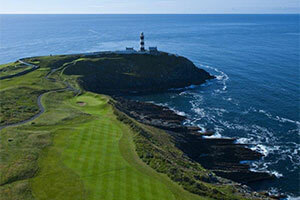 Cork Airport offers a selection of attractive and generous Route Support Schemes. Cork Airport is committed to developing business in partnership with our customers and we believe we can provide airlines and tour operators with the opportunity to grow their business profitably with confidence at Cork Airport. Cork Airport has for many years been to the forefront in sharing opportunities with airlines and encouraging new routes into Cork. We have generous new route support schemes and commensurate marketing support to share the risks with our airline partners. Aviation Marketing conducts an extensive and continuous market research programme at Cork Airport which provides a detailed analysis of the type of passengers using the airport. An independent research company carries out this research on our behalf. Each year almost 5,000 departing passengers are surveyed covering topics such as residency, nationality and purpose of journey. This information and bespoke market analysis is available to our existing airline customers and potential new airlines. Cork Airport has very extensive route support schemes for new routes and marketing support is also available to help in the formative years of launching any new routes. Cork Airport has very extensive route support schemes for new long haul, short haul and seasonal routes. 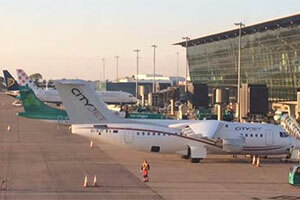 Cork Airport provides marketing support and is willing to arrange collaborative funding from partners (“Airport Stakeholders”) in the region to fully support new routes. That support, aided by a team of people willing to guide new airlines in the Irish market, will be available to help deliver the best opportunity for a successful and sustainable launch. 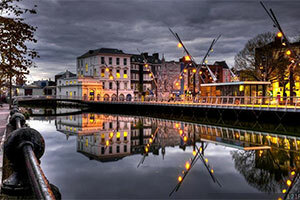 Cork’s catchment area is not just the people who live there, but the people all over Europe and the rest of the world who want to visit Ireland’s second city. 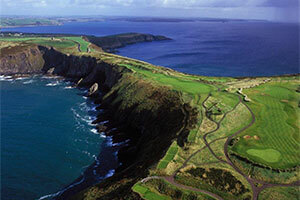 Overseas visitors to Ireland grew by 4% to 9.9 million visitors in 2017. Main markets are Great Britain (3.7m visitors / -5%), USA & Canada (2.1m visitors / +16%), Germany (0.7m visitors / +4%), France (0.5m visitors / +3%), Italy (0.4m visitors / +6%), Australia & New Zealand (0.2m visitors / +2%), Other Europe (1.9m visitors / +6%) and Other Countries (0.4m visitors / +19%). Please contact route development contact for further information. 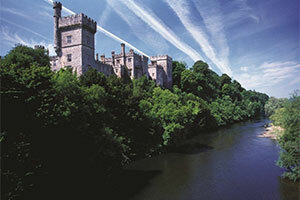 Cork Airport is the international gateway to the South of Ireland. The airport is the Republic of Ireland’s second busiest Airport after Dublin with over 2.3 million passengers in 2017. 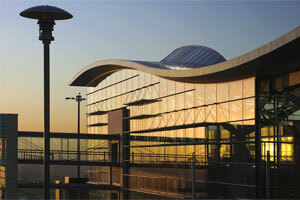 Cork Airport is part of the daa Group (Dublin Airport and Cork Airport).